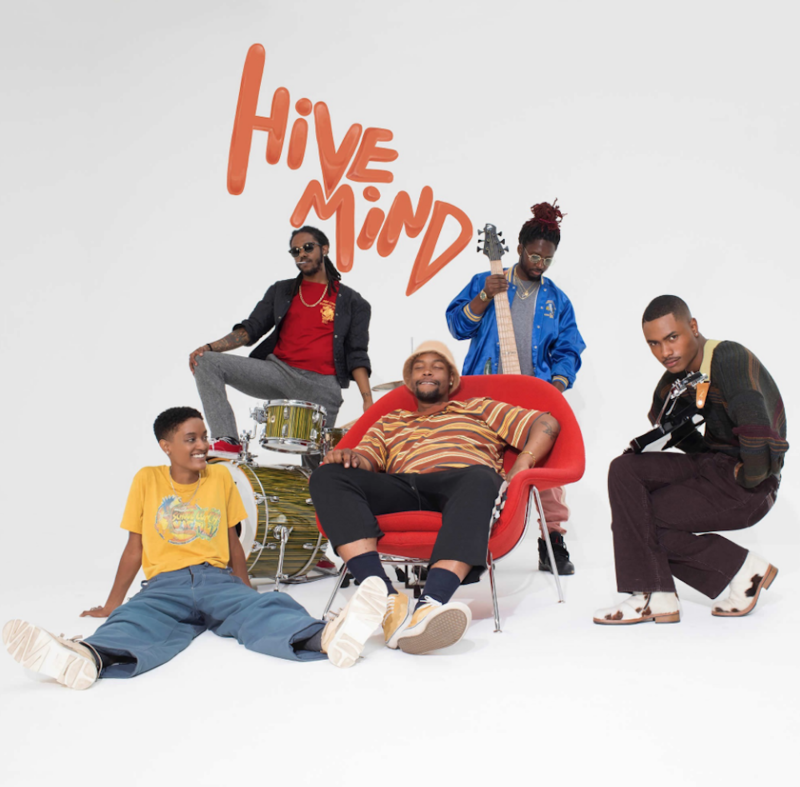 The Internet are celebrating the release of their new album, Hive Mind. It’s available to stream in full below via Apple Music or Spotify. Due out through Columbia Records, the LP collects a total of 13 tracks and marks the follow-up to the group’s Grammy-nominated Ego Death from 2015. It also comes after the successful solo ventures of band members Syd (Fin) and Steve Lacy (Steve Lacy’s Demo, Kendrick Lamar’s DAMN.). 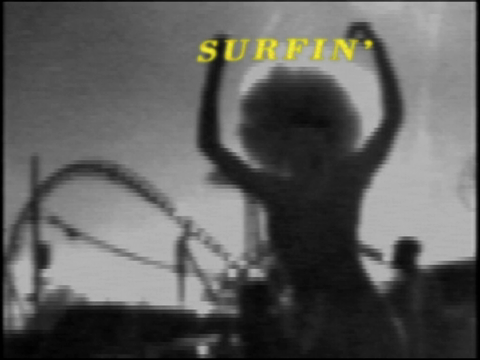 In anticipation of Hive Mind, the alternative R&B outfit let loose early previews in “Roll (Burbank Funk)”, “Come Over” and “La Di Da”.